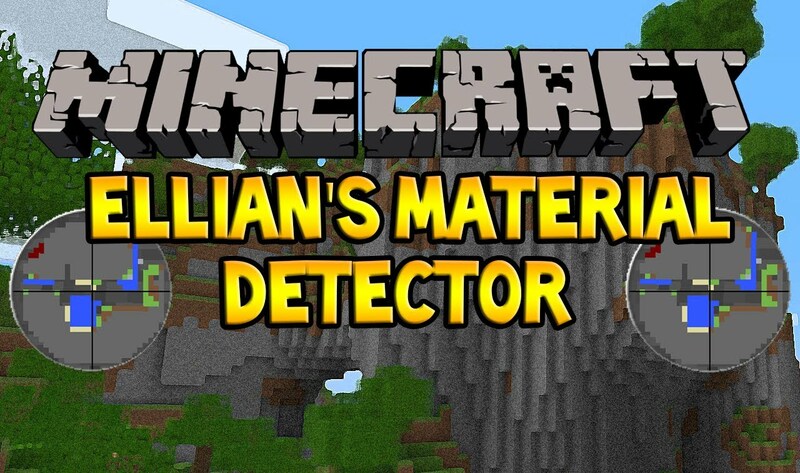 You want to detect materials in your Minecraft? If yes this Mod is for you. You can configure the materials you want to detect. This Mod requires Forge.